If you live on this planet, you surely have heard of Harry Potter’s infamous scar and Game of Thrones’ Red Wedding, and you probably know about the sacrifice of Katniss Everdeen in Hunger Games. In a couple of years, your children and their friends will know everything about an incredible young Black girl, Zélie Adebola, and her quest to return magic to her people in the fictional West Africa-inspired world of Orïsha. 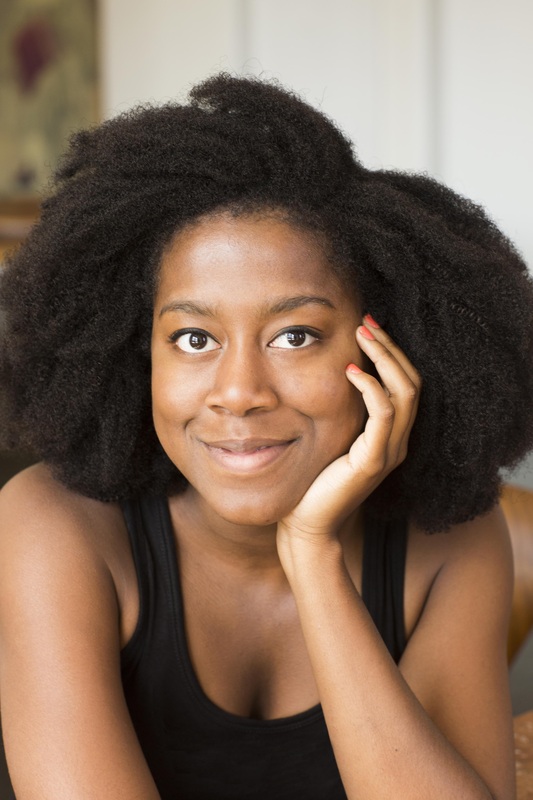 Zélie is the white-haired, dark-skinned, turbaned protagonist of Children of Blood and Bone, the first book of 24-year-old debut novelist Tomi Adeyemi’s projected fantasy trilogy. She is brave, but not impervious to fear; she is intelligent, but prone to impulsiveness; she is a complex and layered character, as intriguing and enchanting as the world she travels in. Starting from a picture she found on Pinterest and growing thanks to her Fellowship in Salvador, Brazil, where she encountered the religious elements of her story, Adeyemi’s saga encompasses numerous religious elements, as she explains to Refinery29 . Though the book takes place in a fictional West African nation, Adeyemi has soaked it in the problematic racial dynamics that are omnipresent in our world. In the midst of a rich and long overdue debate about representation and appropriation, Zélie Adebola stands tall in the pantheon of the amazing heroines who nurture the imagination of millions of young Black girls all over the world. Kids need to see themselves and their realities, emotions and feeling reflected in mainstream culture. Black girls need to see their hair, their bodies and dreams portrayed in a story. They need to be protagonists of their own supernatural and daily magical quests. Inspired by her love for anime such as Naruto, Death Note and Attack on Titans rather than fantasy sagas, there’s a dark element in Adeyemi’s writing, an incredible ability to combine imagination and social commentary, a fluid credibility in her imaginative effort, and an empowering element of visibility.